Blended Scotch whisky Johnnie Walker Platinum Label is set to relaunch with a fresh packaging design and a new name – Johnnie Walker Aged 18 Years. But fans of the Platinum blend needn’t worry, as the recipe will remain exactly the same, as will the price of about £65 per 75cl bottle. 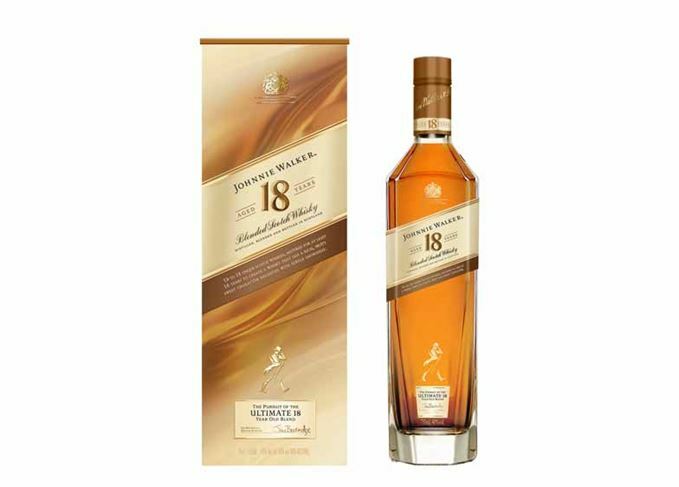 Created by master blender Dr Jim Beveridge, Johnnie Walker Aged 18 Years comprises up to 18 different whiskies sourced from across Scotland and is bottled at 40% abv. The former charcoal grey carton and label design have been replaced with a golden brown colour scheme, while the word ‘Platinum’ has been removed and replaced with ‘Aged 18 Years’. 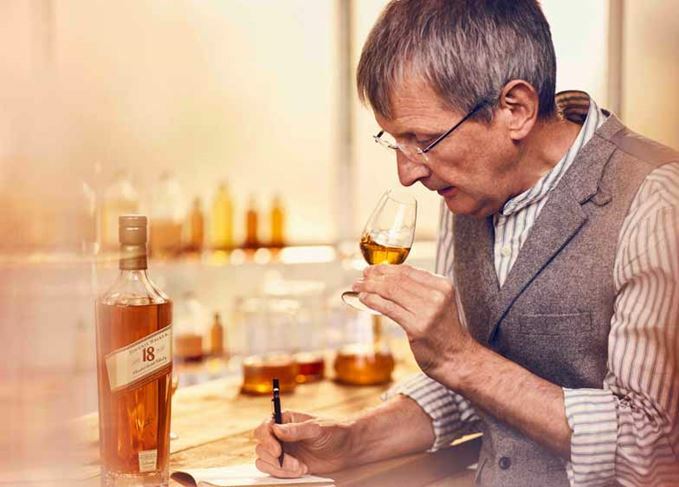 Johnnie Walker Aged 18 Years will be launched in various countries over the next few months and, to celebrate, Johnnie Walker owner Diageo has created a short film that explores how Jim Beveridge creates the blend. Jim Beveridge, master blender, said: ‘Older malt whiskies can become quite constrained over time and the key to unlocking their flavours is small, carefully judged quantities of 18-year-old Lowland grain whisky.